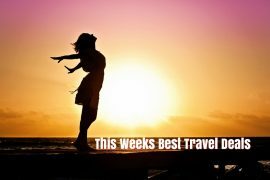 In my best travel deals this week I have last minute ski holidays, city breaks for Valentines Day, a bargain break to Sorrento for Easter, Summer holidays to Cyprus, Sri Lanka and cruise; and a family trip to Orlando for the October Mid Term break. Jet off to the ski slopes this weekend from only €399! Price includes flights, transfers, checked baggage and a seven night stay in the 3* Landhaus Roscher in Mayrhofen Valley, Austria. Spend the October Mid Term break in Orlando. Stay in Universal Studios Cabana Bay Resort and receive early admission to the park to see the Wizarding World of Harry Potter. 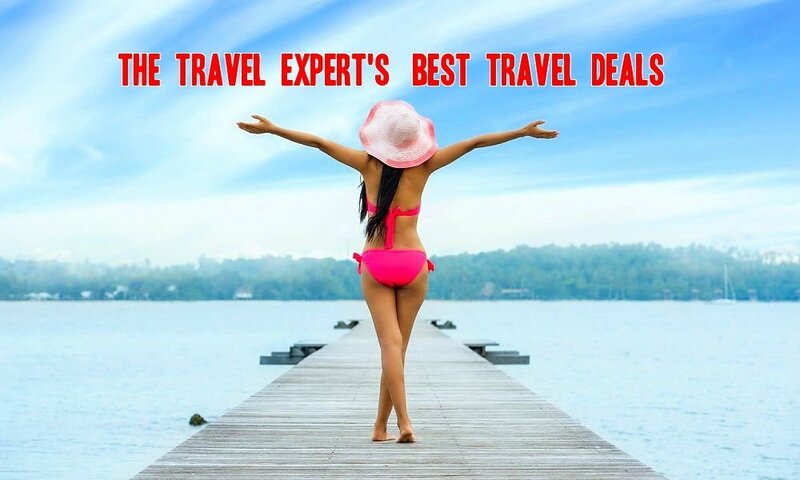 Price for flights and a seven night stay is only €2316, based on 2 adults and 2 children sharing. With Ryanair flying direct to Paphos this Summer, there has never been a better time to book a holiday to Cyprus. 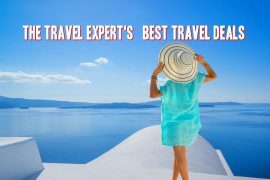 Fly from Dublin to Paphos on the 18th of June and enjoy a seven night stay at the highly rated Chloraka Terrace apartments for only €370! Combine a three night stay in the captivating city of Abu Dhabi with a nine night stay in the beach resort of Galle, Sri Lanka. 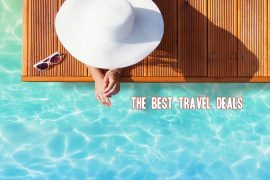 Price of €1259 includes all flights and 12 nights accommodation in luxury five star hotels, travelling in September. Enjoy an all inclusive cruise visiting Spain, France and Italy in July for only €1385. Price includes flights from Dublin, transfers, checked baggage and a seven night cruise on MSC Divina with all meals and drinks included. Cassidy Travel has 2-night breaks to romantic cities over Valentines Day from just €109! 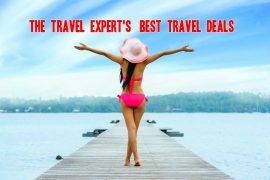 Destinations include Prague (€215), Paris (€135), London (€109), Rome (€159) and Amsterdam (€135), with accommodation and flights departing 13 February.